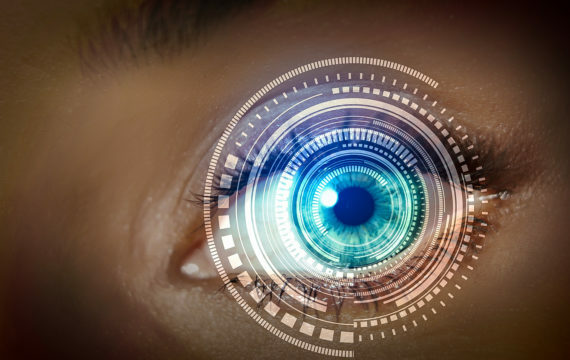 Medical researchers had successfully restored a sense of vision in four blind people with a bionic eye as part of a clinical trial in Melbourne. Researchers from Bionic Vision Technologies said they were “very pleased” with the progress of all four patients who have had a “sense of sight” restored. All four have a degenerative genetic condition called Retinitis Pigmentosa which causes loss of vision. Each of the patients has returned home after surgery and are working with the clinical and research team to learn to use the device and incorporate it into their everyday lives. 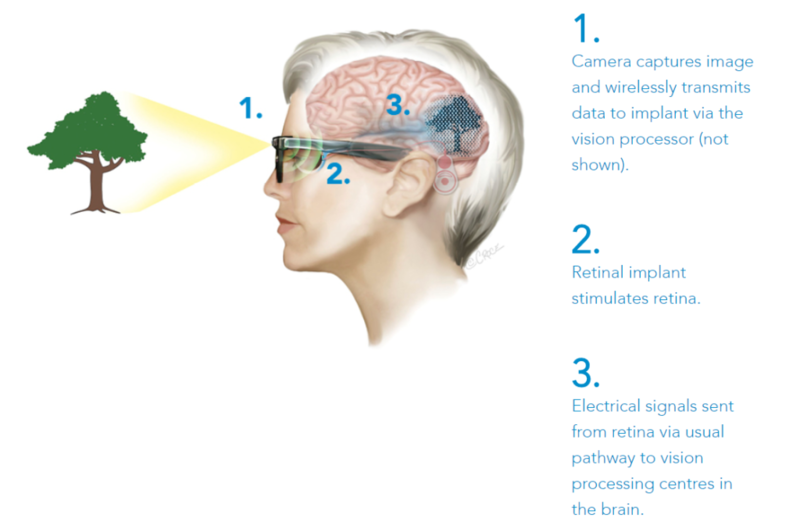 “We believe the Australian bionic eye being tested has advantages over international competitors, including a superior surgical approach, stability of the device and unique vision processing software that aims to improve the patient’s experience. At the moment, we are focused on patients who have vision loss due to Retinitis Pigmentosa, an inherited genetic condition. Based on our results so far, we know that our approach is safer and less invasive, and the patients have all made impressive progress with mobility and activities of daily living,” Assoc Prof Allen said.